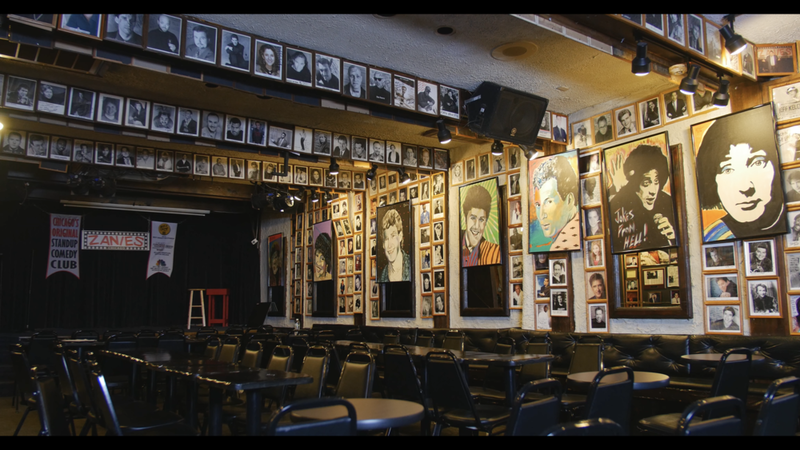 In 2018 the legendary Zanies Comedy Club in Chicago’s Old Town celebrates their 40th anniversary. 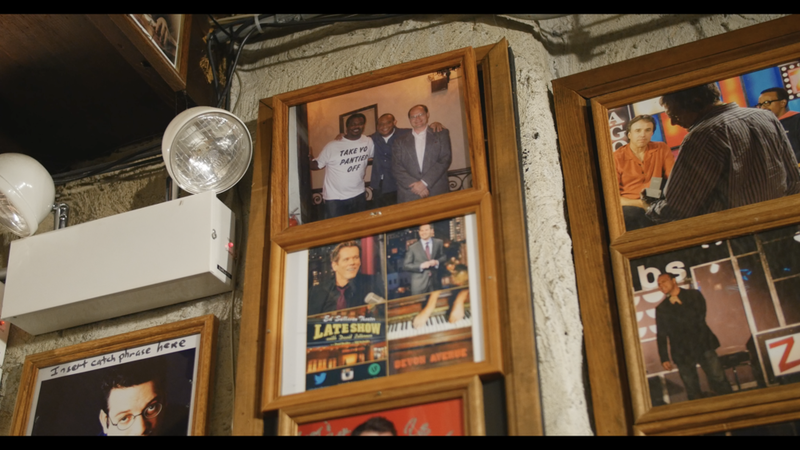 Comedians such as Dave Chappelle, Bill Burr, Beth Stelling, Jay Leno, Eddie Murphy, Craig Robinson, Jerry Seinfeld, Hannibal Buress, Richard Lewis, Jim Gaffigan, Cameron Esposito, Jeff Garlin, as well as local favorites Larry Reeb, Emo Phillips, Pat McGann, and Patti Vasquez have graced their stage. 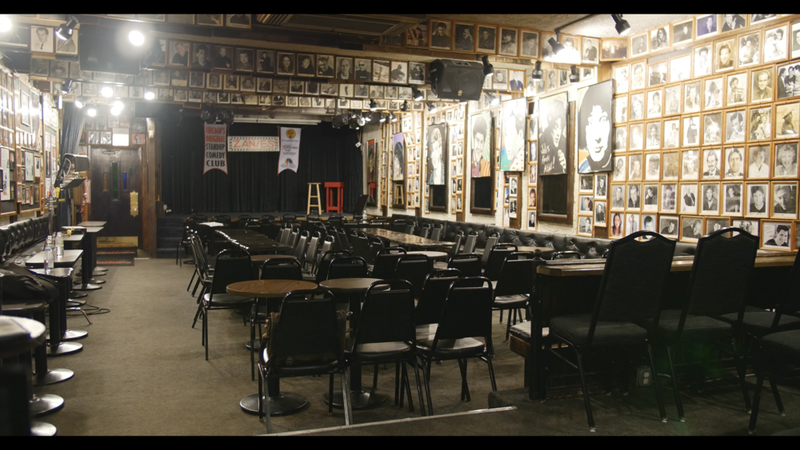 Funny Since 1985 Productions, along with Zanies general manager Bert Haas, are producing a short film showcasing the clubs history through archived footage.